Start your day with these gentle bees. They each have a message that will uplift and encourage you daily! 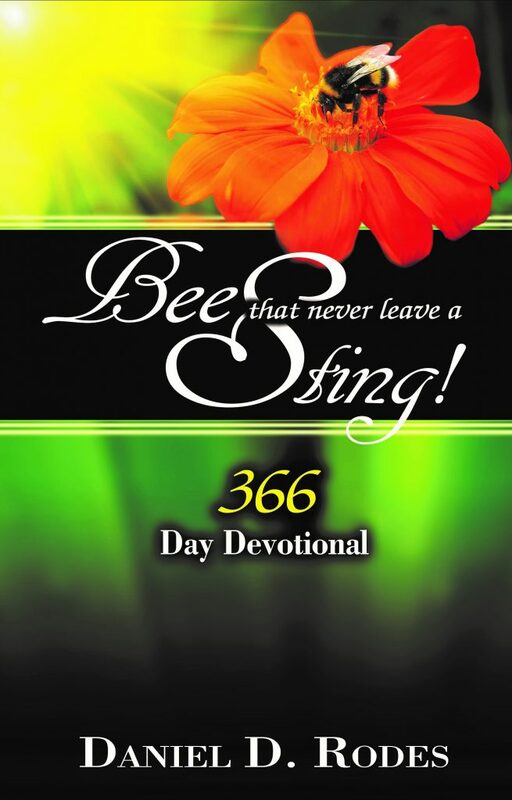 Bees That Never Leave a Sting is a 366 daily devotional compiled from articles written in the Truth, Light and Life Quarterly Magazine. 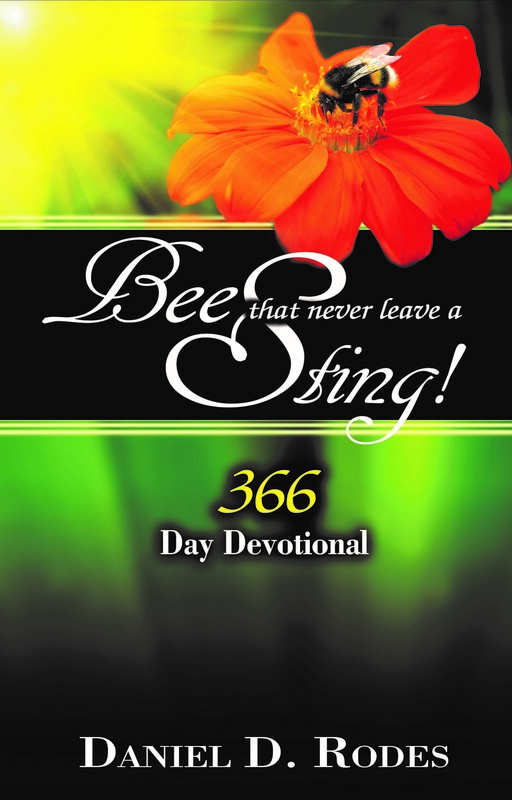 There are many times in life when people are stung by heeding to the sound of a “bee” instructing them to do wrong or disobey God’s Word. It’s time to visit the hive of Bees That Never Leave a Sting. 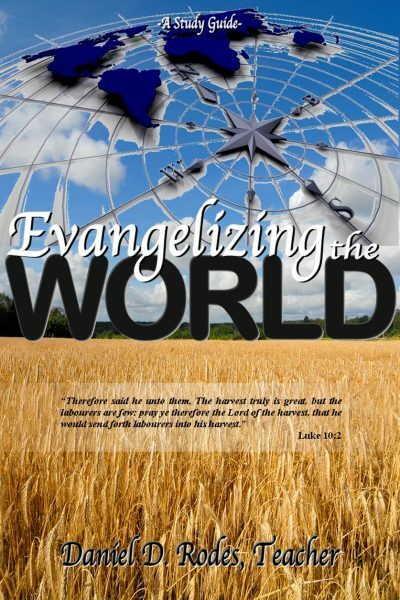 As you study this devotional every day throughout the year, you will be blessed, uplifted and encouraged. 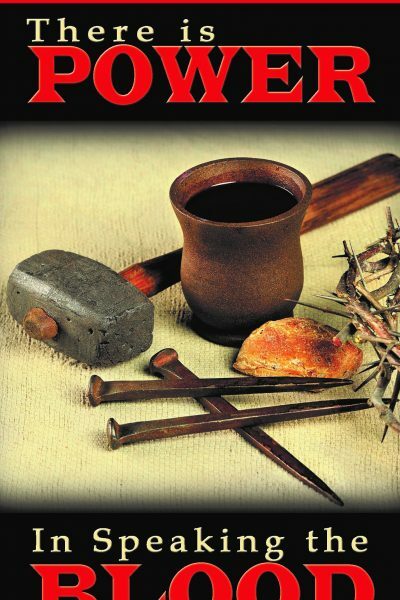 When you heed to the gentle buzz of these “bees,” they will not leave a painful sting.